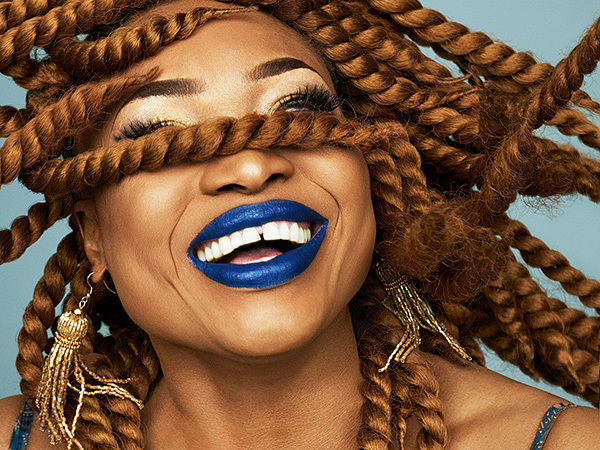 Diva with backbone: Mali is not exactly short of great voices—and Oumou Sangaré is one of the greatest of all. In her songs the grande dame primarily addresses the female population in the spirit of an Aretha Franklin or Mary J. Blige, thematizing hardship and sorrow, but also passion and strength. After eight years without any new releases she is back: On her first single the Afrobeat drummer Tony Allen really gets the Funk-charged Mali Pop grooving. Looks like this could be the start of a new phase of her career. Free spirit with India in her heart: Pascuala Ilabaca belongs to a new wave of singer-songwriters in Chile. Born in India, where she gained her love of instruments such as tablas, she later returned for a number of years to study the melodies and rhythms of the subcontinent. 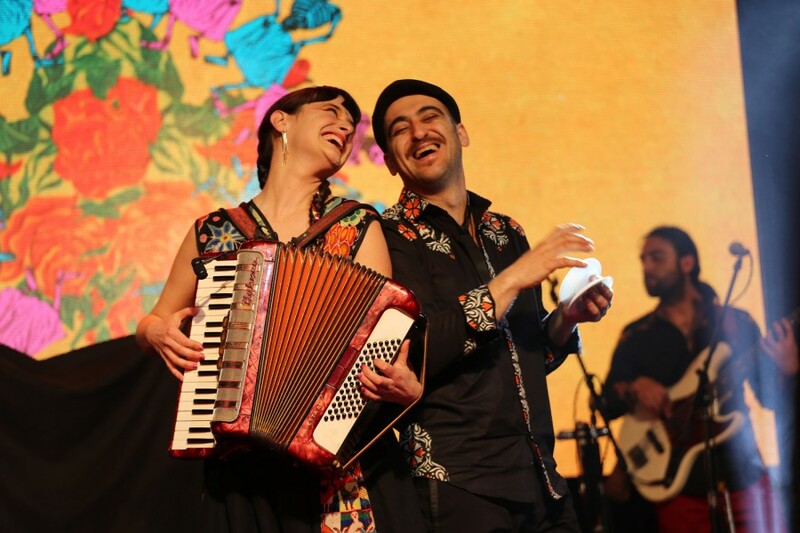 Together with her band Fauna she has now expanded Chilean folk to create a music that is as idiosyncratic as it is autonomous—while cultivating a close affinity to the great songwriter Violeta Parra. Ever present: Ilabaca’s beloved accordion.